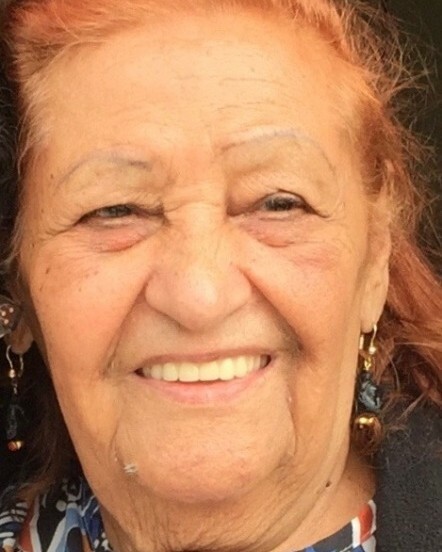 Waterbury - Aida Iris Vazquez passed away Saturday, June 30th in Saint Mary’s Hospital at the age of 87. She was born on July 19th, in Las Piedras, Puerto Rico. She moved to New York City where she started to grow her family. In 1982 she moved to Waterbury to be closer to her loved ones. She will be remembered for her love of God, her feisty and humorous personality. Her generosity knew no bounds and her love for cooking Puerto Rican cuisine was a gift she shared with anyone who walked thru her door. She is survived by three children, Evelyn Soto, Carmen Rodriguez, and Rafael Bosa; as well as many grand and great-grand-children. Her legacy will live on through all those lives she moved, touched and inspired. Calling hours will be on Friday, July 6th from 5:00 to 8:00 P.M. at the Bergin Funeral Home, 290 East Main St., Waterbury. 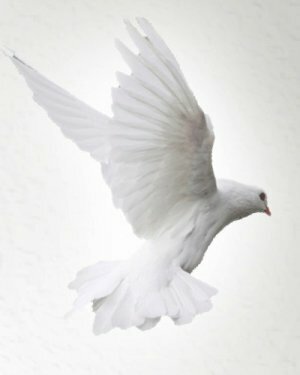 Funeral services will held on Saturday, July 7th, at 10:00 A.M. at the Shrine of Saint Anne, 515 South Main Street, Waterbury. Burial will follow in New Pine Grove Cemetery.